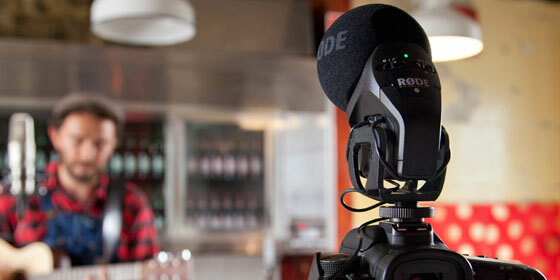 microphone, the Stereo VideoMic Pro. Based around a matched pair of high sensitivity 1/2"cardioid condenser capsules in a coincident XY pair, the Stereo VideoMic Pro provides a wide stereo image with natural depth. 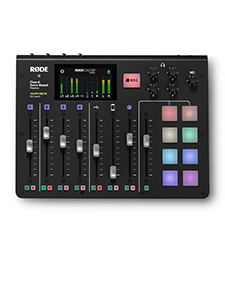 "The release of the Stereo VideoMic Pro reaffirms RØDE's category ownership of the on-camera microphone, and gives yet another tool to filmmakers, content creators and musicians" commented Damien Wilson, RØDE Microphones' Global Sales & Marketing Director. 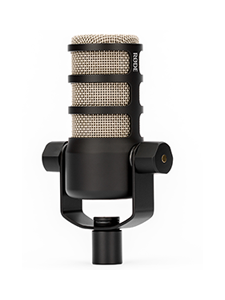 "The audio quality of this microphone really is outstanding, and I can't wait to hear some of the great content our customers will create with it." 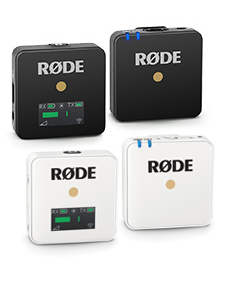 The RØDE Stereo VideoMic Pro is shipping now.